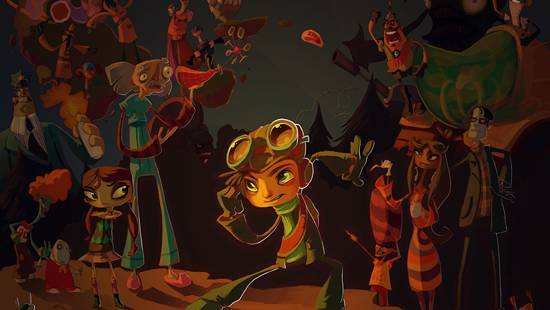 The future looks worrying for smaller studios like Double Fine. 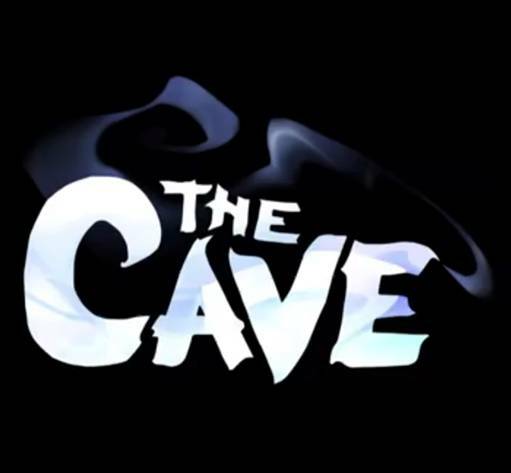 Double Fine’s The Cave, headed by legendary Monkey Island creator Ron Gilbert, looks to represent another feather in the company’s development hat. However, this reliance on smaller IPs and low-budget games makes Tim Schafer wonder if Double Fine will have a place when the next generation of consoles rolls around. 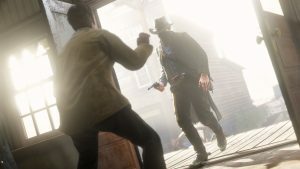 Schafer thinks that when it comes to development and all the hidden costs associated it, the market would do well with Steam’s open approach. 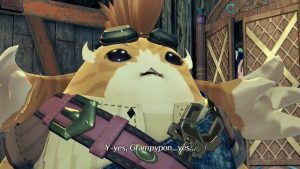 “We’d still like to be active in that space, we care about consoles, but unless they open things up a lot more like what we have on Steam… if they opened things up more it would be a more friendly place from our perspective.